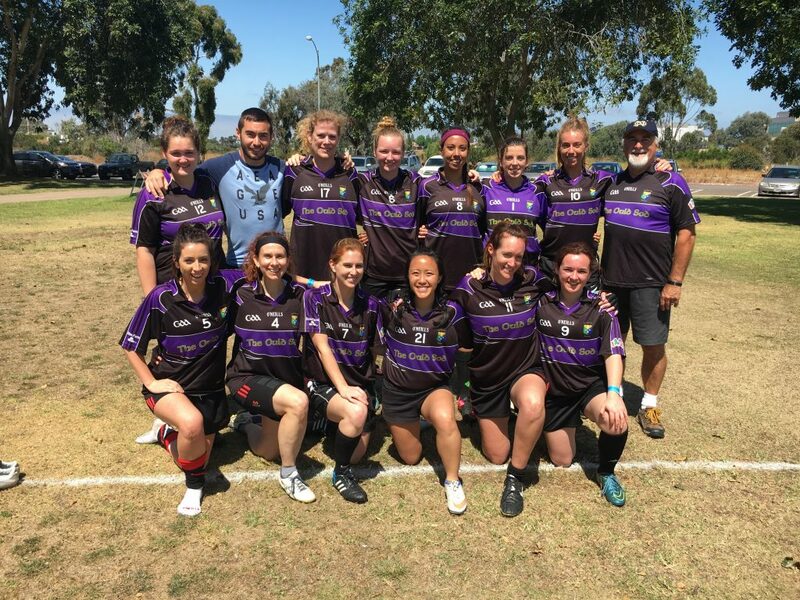 The West Coast Sevens is an annual Gaelic Sports tournament held in San Diego over Memorial Day Weekend (Saturday May 25th & Sunday 26th, 2019). 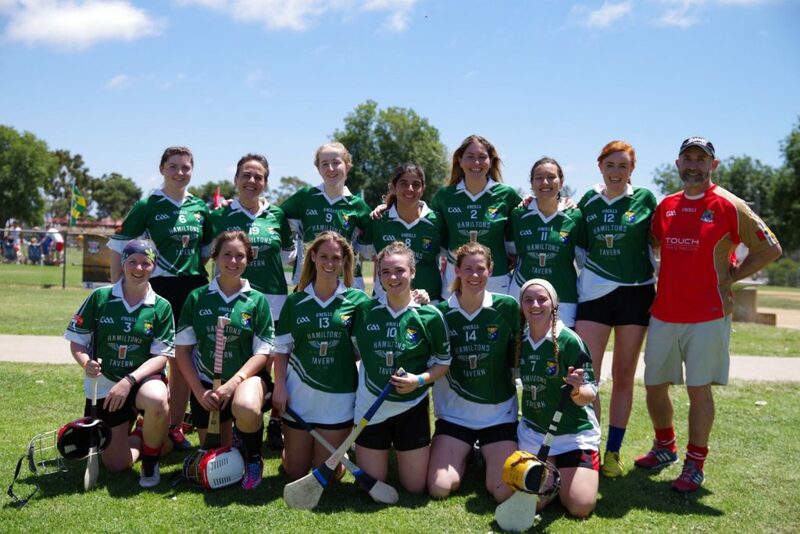 GAA clubs from all over play traditional Irish field sports such as men’s and ladies Gaelic football, Hurling and Camogie. For this tournament, games are modified from the traditional game of 15 players on a pitch the size of 160 yards by 80 yards to seven players on a soccer size pitch of 100 yards by 60 yards and the playing time is reduced to 15 minutes a half. This year the tournament will be held at the Chula Vista Elite Athlete Training Center. 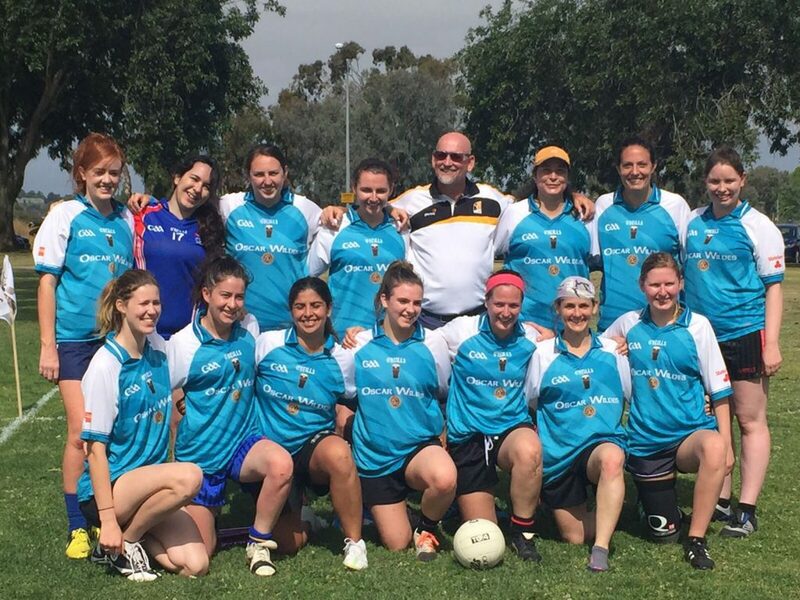 We are excited to enter the tournament with three ladies football teams and a camogie team.